Mornings can be so hectic! You’ve got to get to work on time and get the kids to school. Afternoons are just as bad! You’ve got to fight traffic and pick up the kids. Let School for Amazing Kids help! 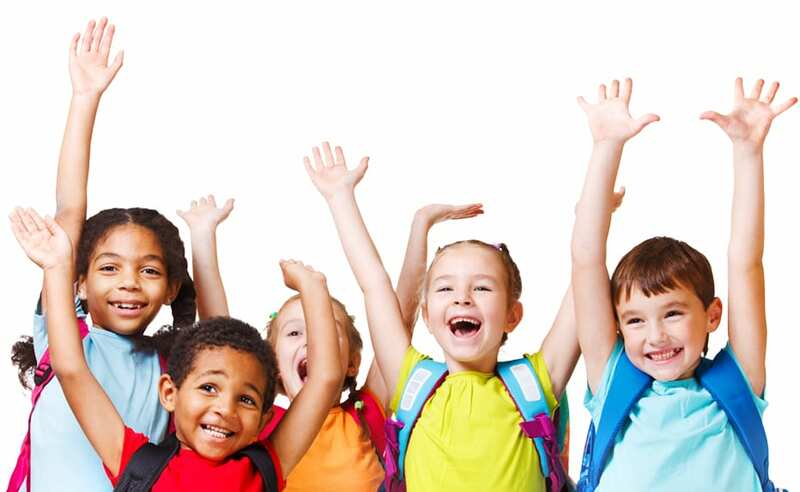 We now offer before and after school services for children ages 6-12. This program is offered at our Calera, Dearing Downs, Pelham and Weatherly locations. Due to space limitations we are unable to offer this service at our Helena location at this time. To find out more or to schedule a tour, fill out our online inquiry form.